What is a croque-monsieur and a croque-madame? 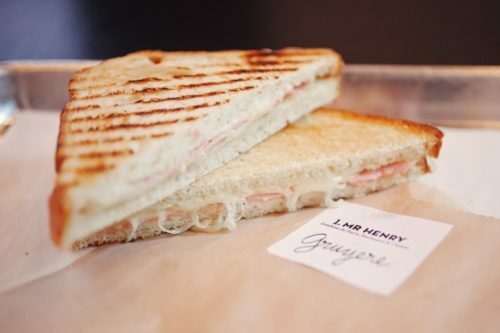 The croque-monsieur was first seen and recorded on a menu at a Paris cafe in the early 20th century. Popular variations include: the croque señor (a grilled ham and cheese sandwich with tomato salsa and chilies), the croque bolognese (a grilled ham and cheese sandwich with bolognese sauce), and the croque Hawaiian (a grilled ham and cheese sandwich with pineapple slices). The American variation is the Monte Cristo (a ham sandwich dipped in egg and pan fried). Where can I get it? 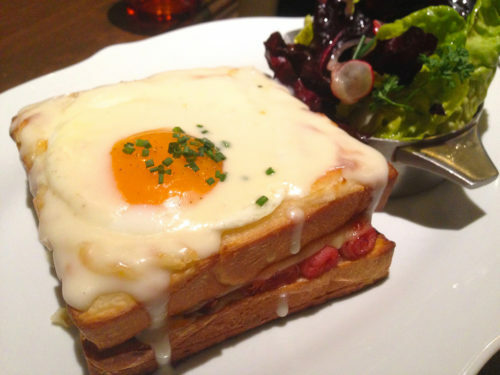 You can find the croque-monsieur and the croque-madame at many French restaurants that serve brunch and/or lunch. These are just a few of the places that serve these Parisian sandwiches hot off the menu. 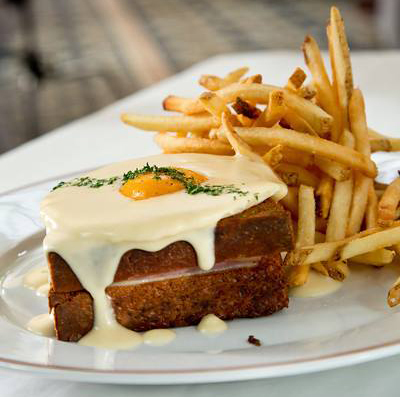 Looking for more places that serve croque-monsieur and croque-madame? You can find them on Glutto right here. First, turn on your broiler. Butter each slice of bread and place buttered side down on a pan over medium-high heat. While the bread is heating, place the ham and 1 slice of cheese on top of the bread. Heat for 2-3 minutes total, or until bread is golden brown. Close the sandwich and add another slice of cheese on top. Put the cheese-covered sandwich in the broiler for about a minute, or until the cheese melts. 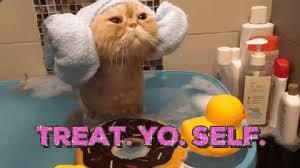 If making a croque madame, fry an egg without breaking the yolk. Place it on the melted cheese sandwich. Slowly pour the bechamel sauce on the sandwich and around the yolk. Salt and pepper to taste. Dig in (with a fork and knife)!